Vice President, Global Corporate Responsibility, The Estée Lauder Companies Inc.
Pamela (Pam) Gill Alabaster is the Vice President, Global Corporate Responsibility at The Estée Lauder Companies Inc. and is charged with leading and integrating the global sustainability strategy across the company’s brands, regions, and functions. Alabaster joined The Estée Lauder Companies in 2013 from L’Oréal USA, where she held various senior leadership marketing and management roles, most recently serving as Senior Vice President, Corporate Communications, Sustainable Development & Public Affairs. 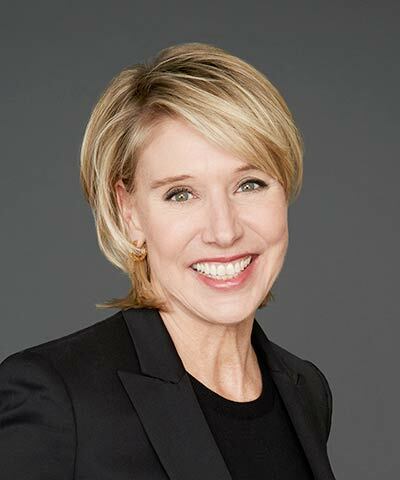 Throughout her 21-year tenure at L’Oreal USA, Pam oversaw several key corporate functions, including Corporate Media, Public Affairs, and Sustainable Development.